In an exploding Mexico City music scene that is developing a lot of really amazing talent right now, Labán sets himself apart as an old fashioned R&B singer in his new single “Dueños de Aquí,” the first from his upcoming album Todos Somos Dueños de Aquí. Designed as a protest song but outfitted with a classy, effervescent groove in the style of light funk, “Dueños de Aquí” isn’t a particularly detailed single but more a physical burst of energy in the form of a song. The melody is as light as a feather, and despite a clunky bassline that gets a bit too heavy for my palate, it finishes strong and on a high note. The springy reverb that the guitar play on “Dueños de Aquí” boasts is simply superb in every sense of the word. The drums aren’t bloated but do try and invade the space of the guitar, only to be rebuffed by the spacious grooves provoked by its cold notation. The reverb magnifies the close-quarter setting of the studio, and while some critics will define this sound as a bit suffocating for the style of music, I think it adds a physicality to his sound that isn’t present in his contemporaries’ output. Were it not for the poor mastering of the bass I would have really enjoyed its funky, lateral edge that wants to introduce a dash of abstract fun into this song. I can tell that the controlled play was deliberate, even if the substandard mixing wasn’t, and I don’t think this will become an ongoing issue for Labán in the future. He’s a new enough face that this sort of mild transgression can be forgiven, especially in light of the sublime composition that it attempts (but fails) to sour. Labán’s vocals are smooth, sweet and startlingly well produced next to the instruments beside him. I can see where it would be really easy for him to compile an album full of covers and previously recorded material and still have the kind of impact that he’s looking for with his original stuff. His voice sounds so genuine and clear; he comes off as far more human than what can usually be found when scanning through the stations on the radio. His humanness adds to his accessibility and makes the mischievousness of this song’s groove a lot less intimidating and thus more relatable to connoisseurs of all kinds of music. He’s got amazing potential, and with time and maturity he could be one of the heavyweights of his scene. I enjoyed most of what I heard in “Dueños de Aquí,” but there’s no debating that it’s an early attempt at pop magic from a young artist who still has a lot to learn. I don’t think it’s going to take much to put him over the top; certainly more singles as stylish as this one with a slightly more focused mix wouldn’t hurt. 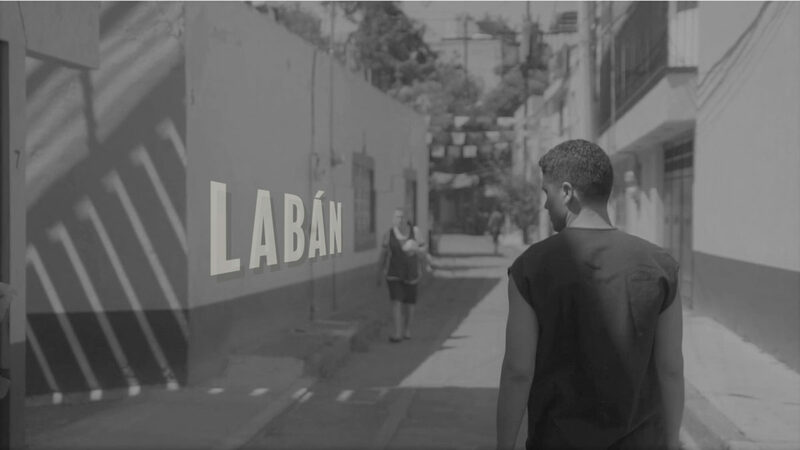 At any rate, Labán is absolutely an artist for Latin pop fans to keep their eye on in the years ahead. Previous Previous post: What You Must Consider Before Going Off Grid With Solar?